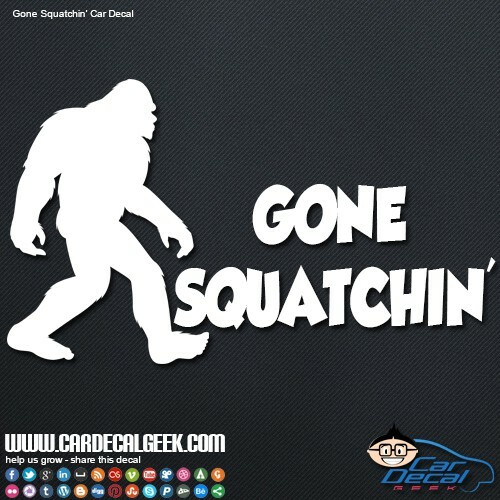 Honey, I’m goin’ squatchin’. 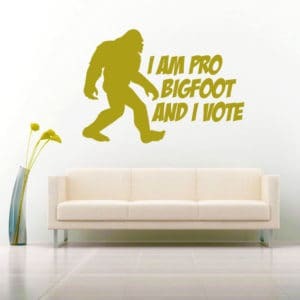 How many times have you heard that from your hubby? 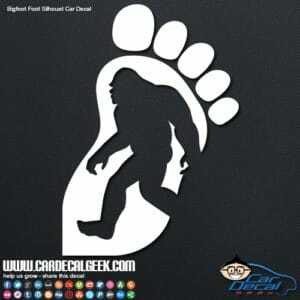 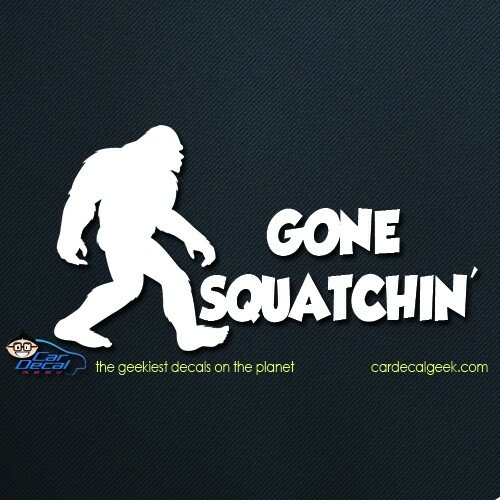 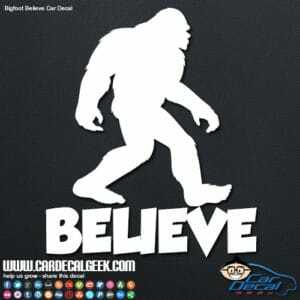 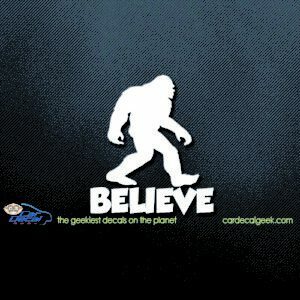 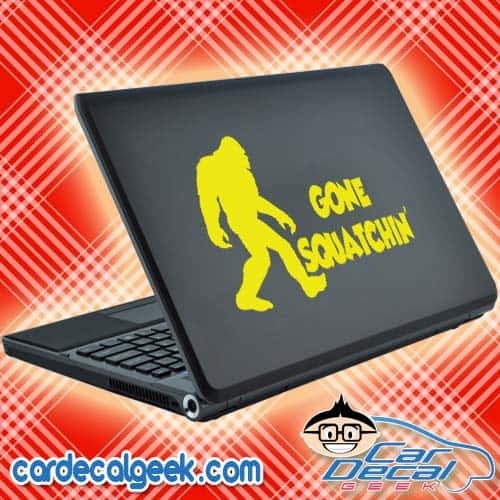 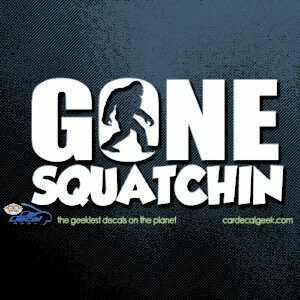 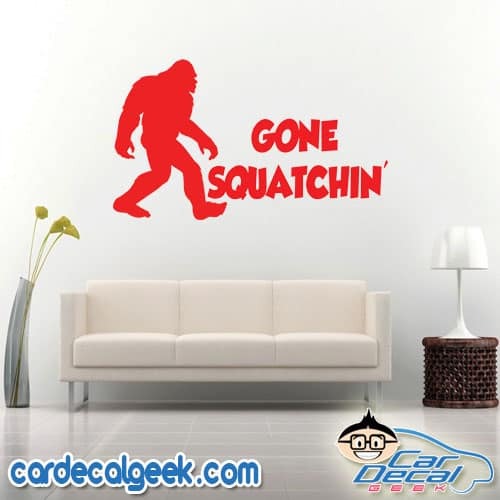 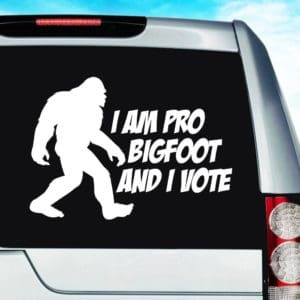 If you’re a believer, then slap a Bigfoot Gone Squatchin’ decal on your sweet ride today. 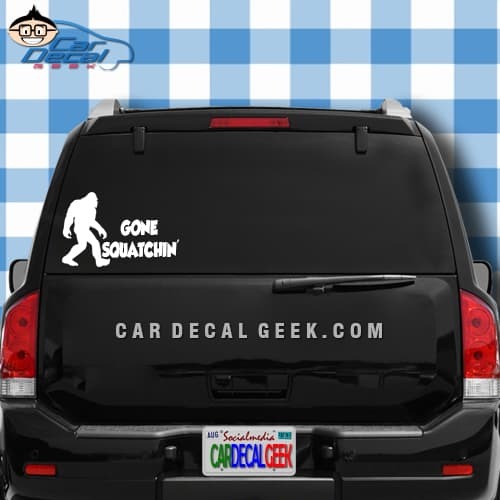 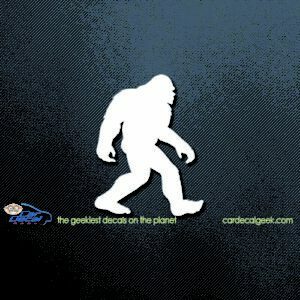 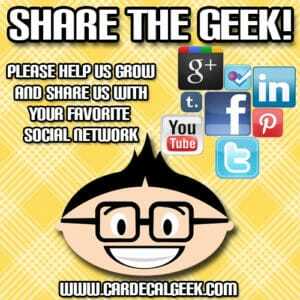 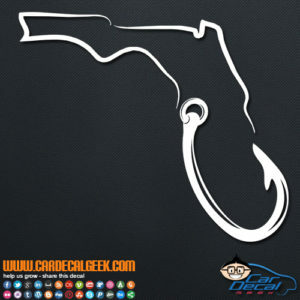 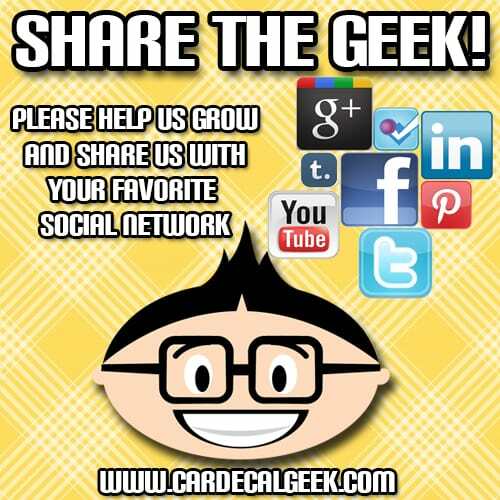 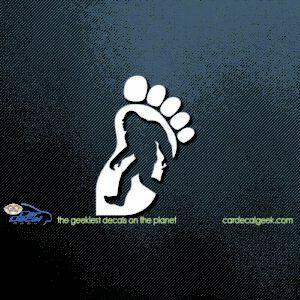 All Car Deal Geek decals are die-cut (no background), made from the highest quality weather-proof vinyl and are guaranteed to withstand high temperatures, rain, snow, hurricanes and alien invasions. 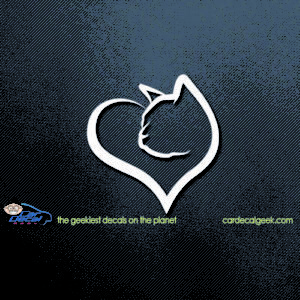 Available in different sizes and colors.